I heard some questions about using apps on smarthphones and iPads. I think they are great since you’ve already got them with you, so you’re never without the Bible. And a big plus is that they are searchable. I have some Scripture committed to memory and a bit more that isn’t quite memorized, but I know where to find it. But there are plenty of times when I have an idea of what I’m looking for and just can’t remember where to look, and that’s when searching comes into play. Bible apps, like Bible websites, allow you to find that passage you’re looking for or to do a word search and see all the places in the Bible where a word shows up. Want to know every time Abraham is mentioned? Search. 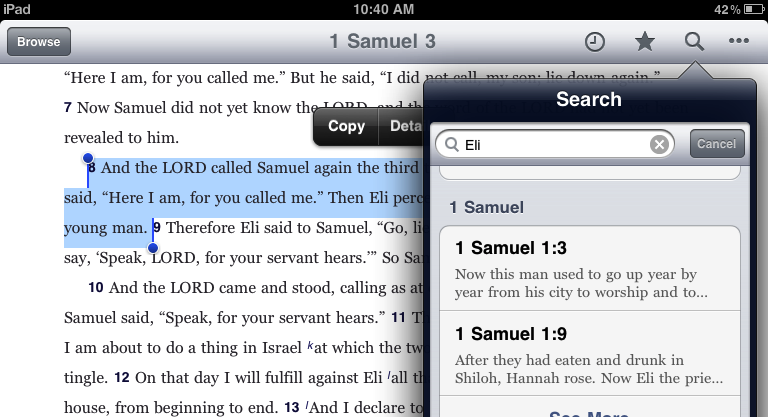 Reading a passage and can’t remember who Eli is, search for the first time he comes up in Samuel. 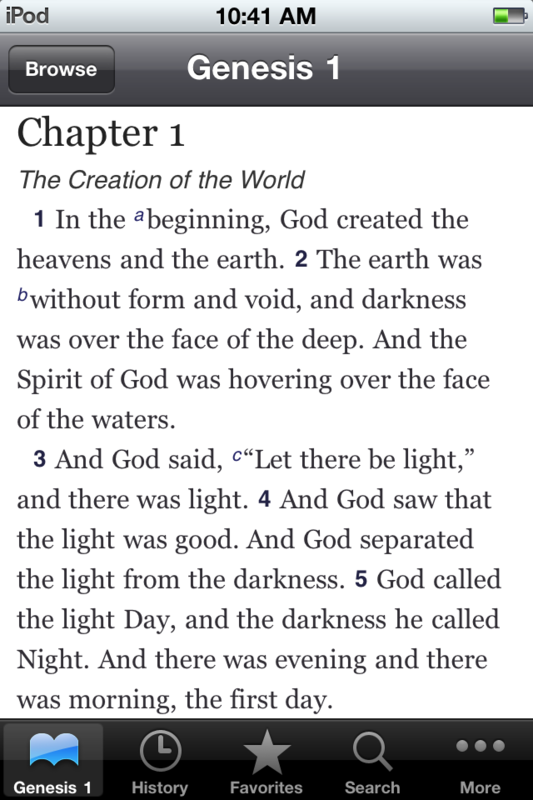 As mentioned, the version I like, and this has a great interface that makes it especially easy to browse between books of the Bible. It’ll show you the cross-references and notes, as well. You can download several different translations from this app for offline use. No personal experience with this, so I’d appreciate any feedback about this app or other suggestions. ← Which translation is for me? Thanks, Casey! 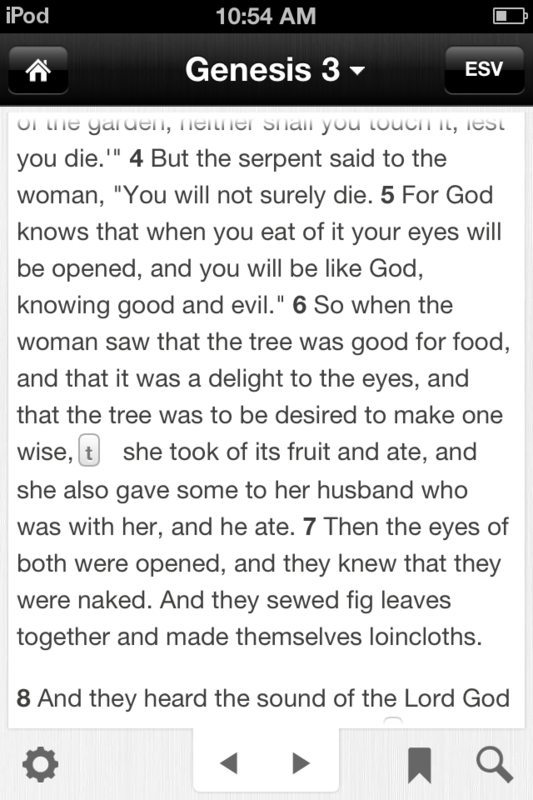 I clicked on your link from my iPhone and downloaded the ESV with no problems! yay! I really like the way it works, too. Thank you for sharing this. Wonderful. Glad I could help.  Do you have any recommendations (or know who to ask) for Kindle versions of the Bible? I started searching around Amazon and became a bit overwhelmed with all of the options. That’s what so great and awful about amazon. Good if you already know what you want, but hard to browse. I found this free ESV version. So that’s no risk. If you want one with more notes, here is a link for the NIV Study Bible, but it costs about $20. There is also this free Holman Christian Standard Bible, which I’ve not heard too much about, but again with the right price, it’s may be worth a look. Thanks, Casey. I downloaded a different free version and it was hard to jump around from chapter to chapter. The reviews of this one that you have provided a link to sound better so I’ll give it a try.